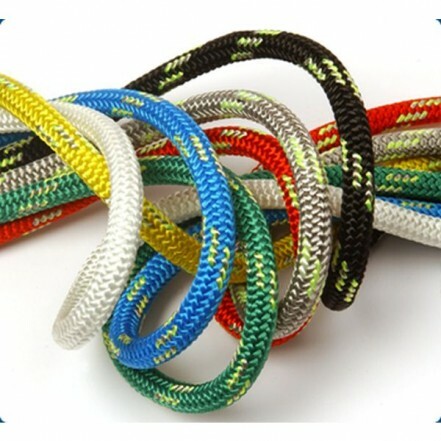 Racing Dyneema has a Dyneema SK75 12 strand coated core and braided HT polyester cover. It is very strong, low stretch, lightweight and easy to splice and is ideal for halyards and sheets. Many other applications on racing yachts.